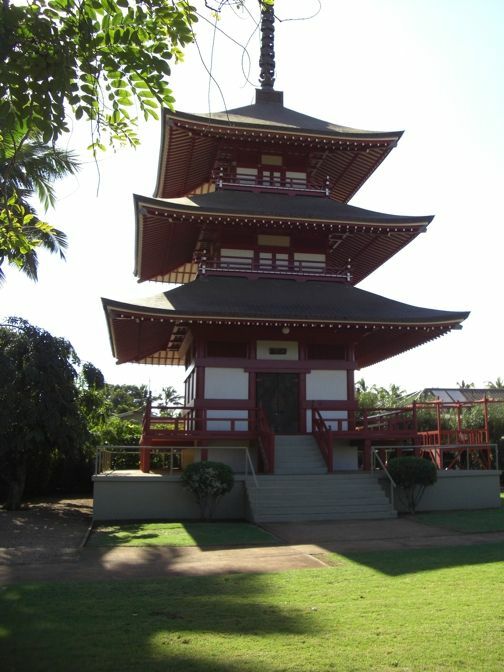 Pagoda is the English word, from the Portuguese "pagode", meaning "temple", the multi-tiered place of worship for a number of Indian and Asian cultural religions. Various styles and shapes can be seen worldwide. Pagoda egg rolls are better than any Asian restaurant I've been to. I'm 80 years old, trust me they are like homemade egg rolls. Each time I go shopping, Pagoda egg rolls are on my list. Keep making your delicious snack.